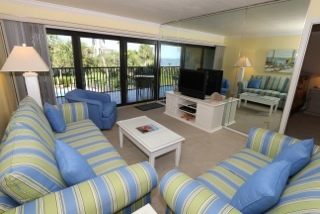 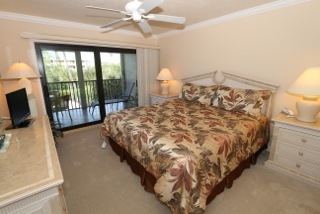 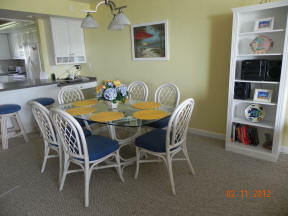 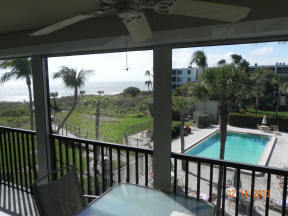 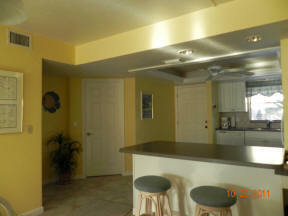 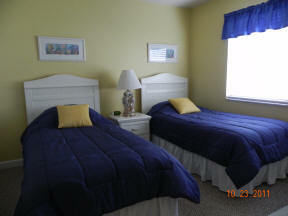 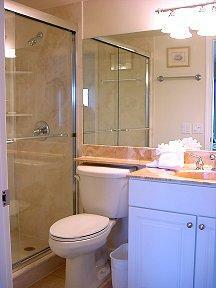 Master suite has king size bed with adjoining bath and walk-in closet, opens to screened lanai. 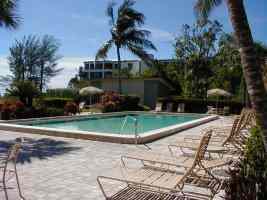 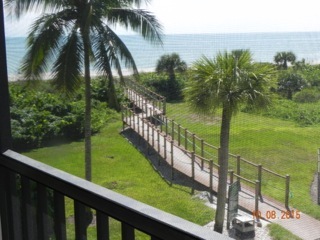 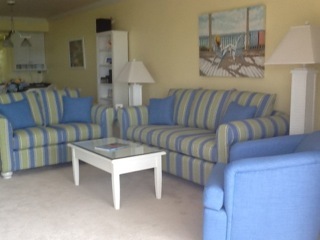 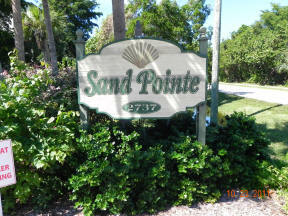 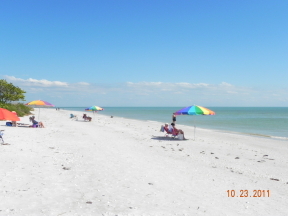 For a peaceful and completely relaxing vacation, visit Sand Pointe and spend hours by the pool, on the beach or just sitting on the screened lanai and watching the beautiful blue Gulf waters, so beautiful by day and at dusk. 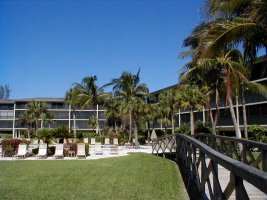 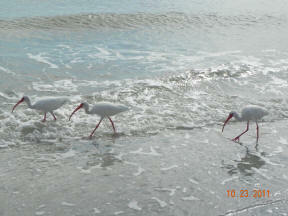 Subject to 11% tax and $45 reservation fee.